When my now adult children were infants, baby monitors had been on the market for a short while and mimicked a one-sided walkie-talkie. We definitely didn’t have the best video baby monitors that are available today. Even more, if I stood by a certain window, I could eavesdrop on my back neighbor’s phone conversation because of the extra wavelengths coming through the monitor! In reality, the only thing parents want to hear and see is their child safely snoozing in their crib. Baby monitors, like everything else digital, has come a long way in twenty short years. And so has the price. I took an unofficial poll and asked new moms what their favorite baby monitors are. Turns out you don’t have to break the bank to keep a watchful eye and a tuned ear to sleeping baby. Unsurprisingly, moms love video monitors the best! 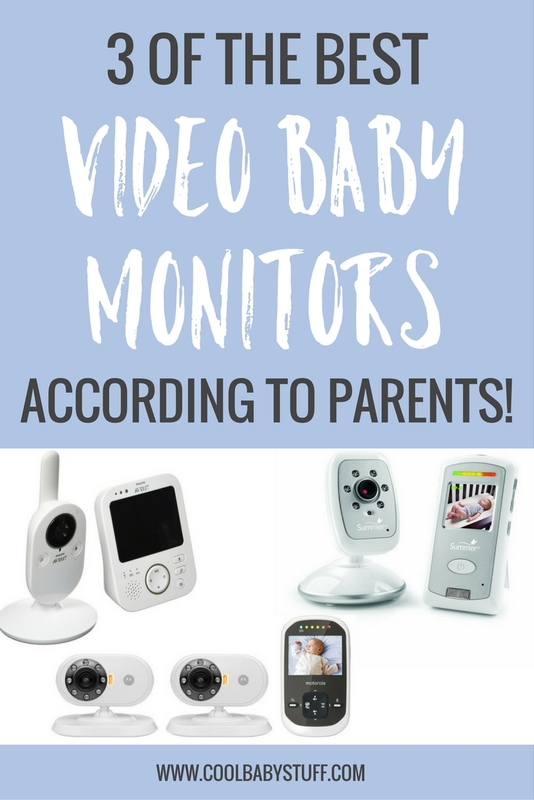 Here is the list of the 3 best video baby monitors according to parents. Here are the 5 best baby swings that won’t break the bank. Turns out three of the moms I talked to have this baby monitor. The Motorola MBP25-2 Wireless Video Baby Monitor has a 2.4 inch color LCD Screen and comes with two cameras for multiple children. According to the parents, the monitor is big enough to see detailed motion. The night vision on the camera is clear, and the monitor provides two-way communication. The cameras rotate between views or can rotate on one camera while being stationary on the second camera. One parent stated there’s not a lot of give on the volume; even the lowest setting supplies louder-than-normal volume. Parents liked this baby monitor, believe it or not, because the screen is smaller at two inches, but is oh-so-clear. Like the Motorola, it features two-way communication and has LED lights that indicate the noise level coming from baby’s nursery. The night vision is excellent, one parent told me. It also has add-on camera capability. The best thing about this system is the cost. It’s a great, inexpensive monitor and does all that’s necessary for keeping an eye on your baby. There’s a less expensive audio version in the Philips Avent SCD-570 DECT at $114.00, but if you want a video monitor that picks up long range, parents tell me this is the one. The screen boasts a clear 3.5 inches, and reception travels to around 980 feet. If you need to zoom in on certain views, this system allows you to do so. And it also comes with a temperature sensor so you can monitor the temperature in your baby’s room. 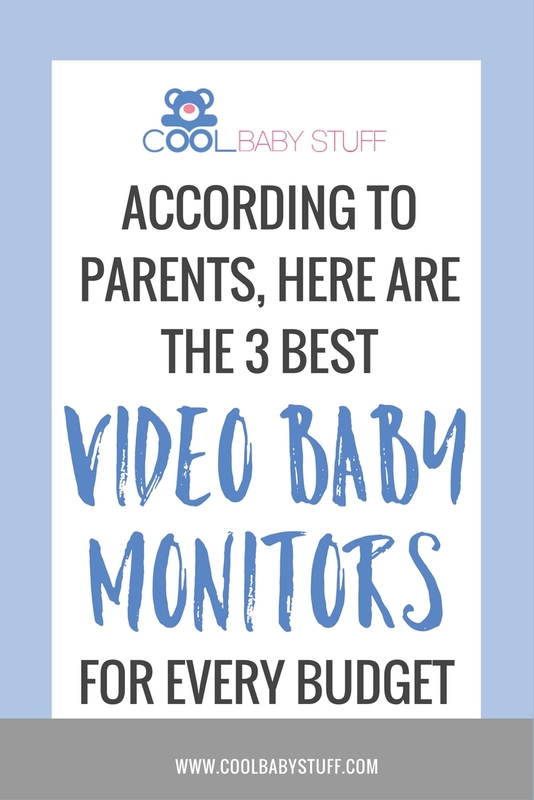 Although there is an abundance of baby monitors to choose from, these three video monitors came recommended by parents who have had their babies within the last three years. Parents are the experts. Best thing: you can’t hear your neighbor’s phone conversations!